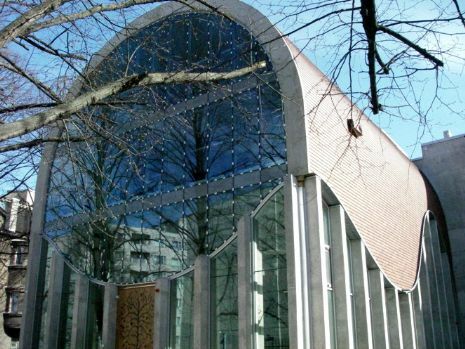 This unique and comprehensive half a day tour is essential for the travelers longing to discover the charming city of Tallinn together with a visit to the Synagogue. Please note that the order of visits in the tour itinerary is subject to change due to opening hours of the Synagogue. 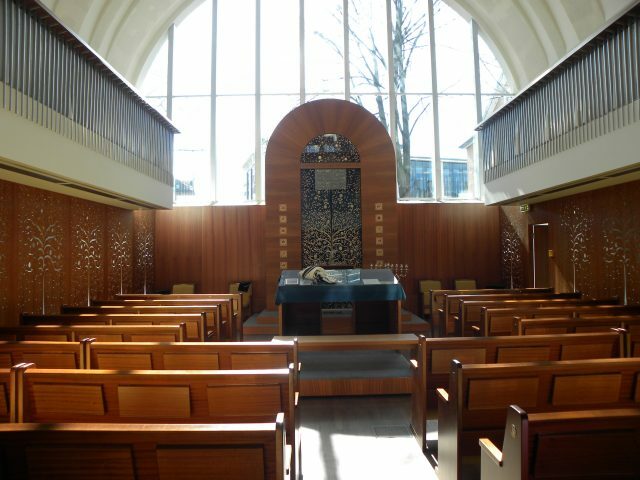 From Sept -May, in-house guide at the Synagogue available depending on the availability Mon-Fri. 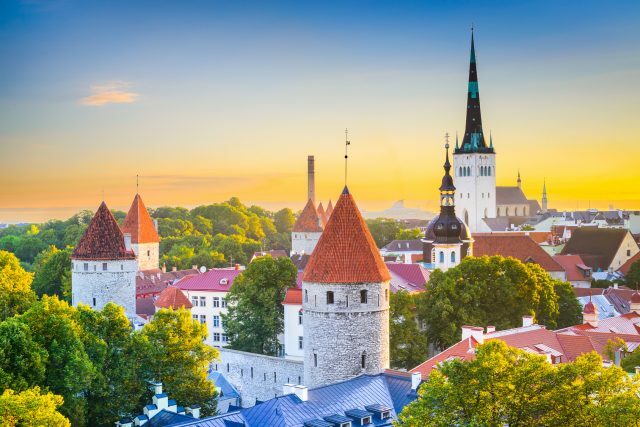 The capital of Estonia has been rated by several travel magazines as one of Europe’s best-kept secrets, as well as a former Jewish Homeland with a still-viable community represented by an elegantly designed modern building of the local Synagogue. 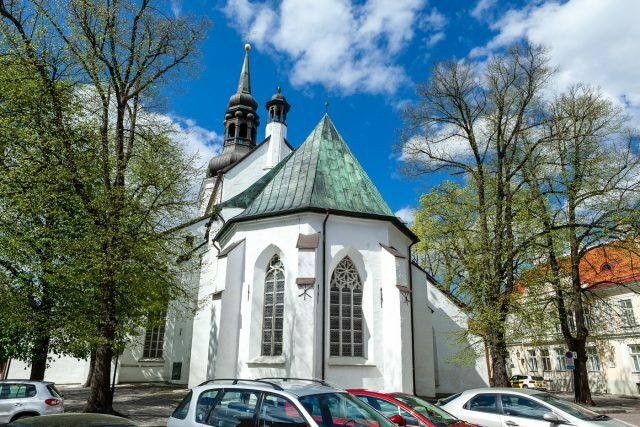 Along with gaining first-hand experience of the influential extent of years of Jewish life in Estonia by a private in-house tour guide of the Synagogue, you will also delight in the beauty of medieval Old Town of Tallinn. 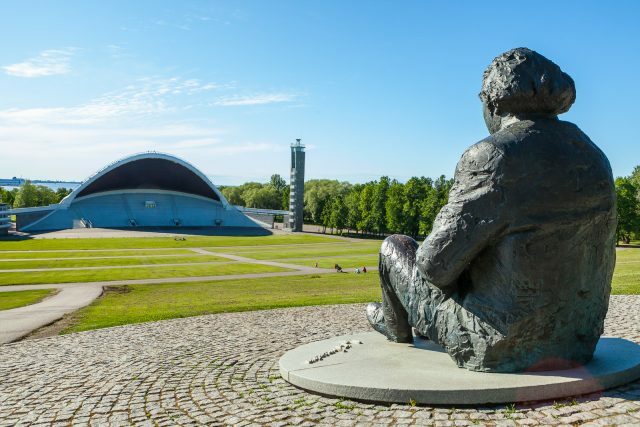 Your private guide will give you an overview of Jewish life and history in Estonia. 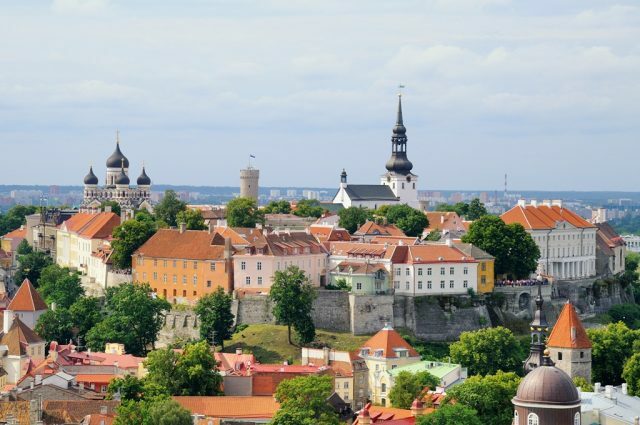 Walking tour will begin by exploring upper Old Town, known by locals as the Hill of Toompea where you will find the Houses of Parliament and the established structure of Cathedral of Saint Mary the Virgin as well as grandiose Alexander Nevsky Cathedral. 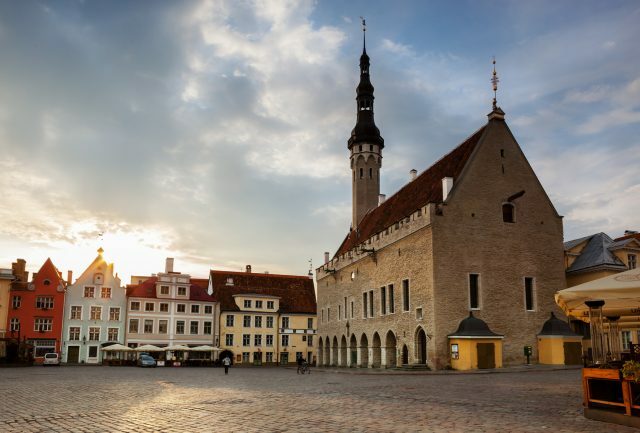 When encountered in the viewing platform by the breathtaking views of the tiled roofs and the stunning bright colors of houses below, you also will become a part of Tallinn’s´ thousand year-old history. 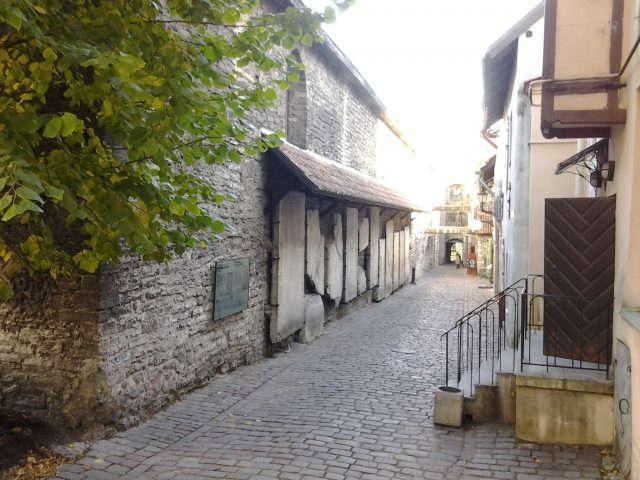 We will stroll on the beautifully preserved medieval streets towards the lower town passing the fortified Town Wall, which for centuries has provided protection to a town located at the crossroads of trade as a thriving member of the Hanseatic trade league. 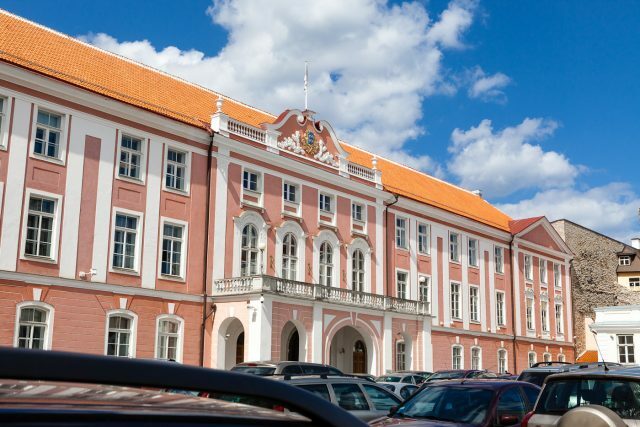 The lower town tour will continue with an introduction to the exceptionally picturesque Town Hall Square, the political center of Old Town for the last eight centuries turned a modern day hub. 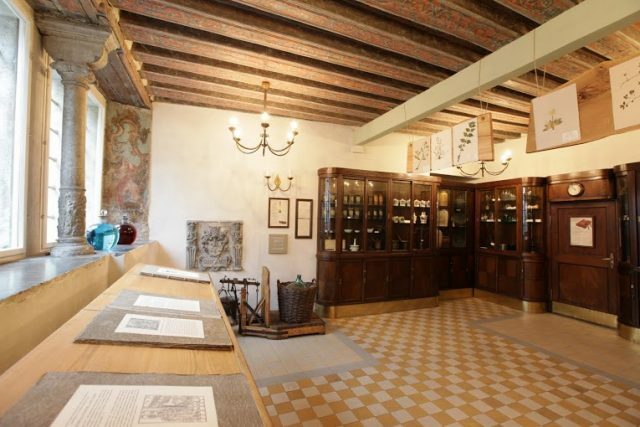 In the heart of it all, crowning this setting is a gothic style Town Hall dating back to the beginning of 15th century and Europe’s oldest continuously-operating pharmacy. 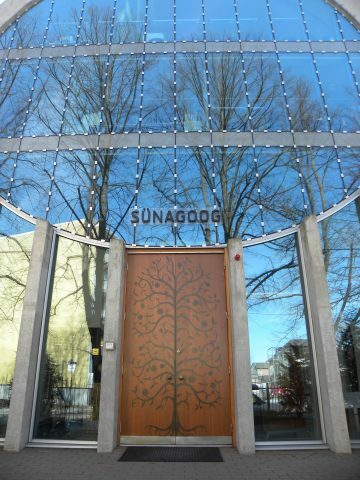 It has been open since 1422. This enclosed neighborhood of flamboyant houses and half-hidden courtyards in medieval merchants’ residences is simply enchanting. 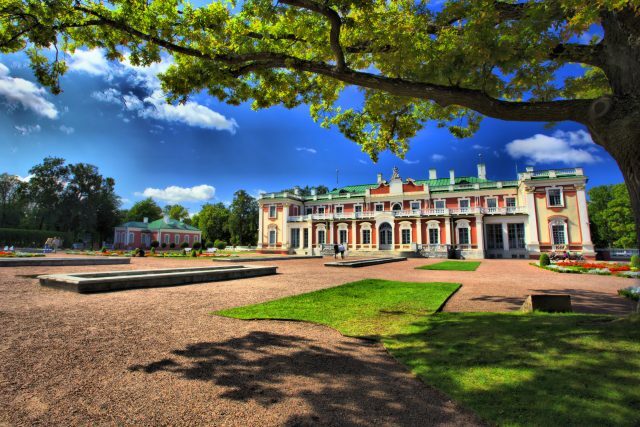 The sightseeing tour will take you to view the baroque style Kadriorg Palace and gardens built by Peter the Great, the Presidential Palace, KUMU Art Museum, The Song Festival Grounds and St Bridget’s Convent Ruins. 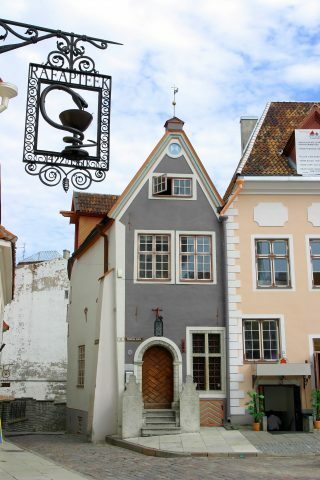 During the tour you will also enjoy a coffee break with traditional pumpkin soup in the Old Town. The tour will end with a drive back to the cruise harbor or your hotel. Eva-Marie wins the prize. She is a winner. We had a driver also. She is beautiful, smart, educated, and fun. We did walk but it was at a nice pace in New Town and Old Town. 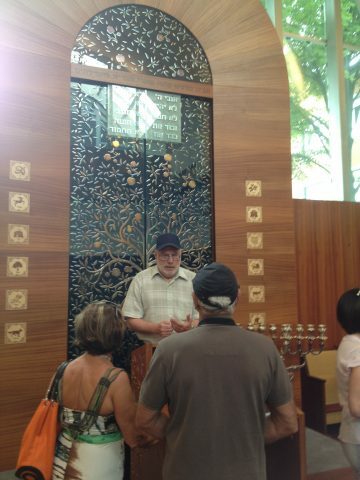 At the synagogue, which is new, their guide Marek was amazing, and we learned a lot. 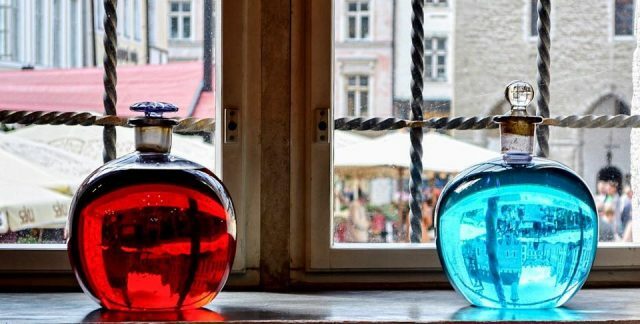 Tallinn is charming!